Our advantage: Huadong Cable Group is one of the most high-quality cable manufacturers and suppliers in China. Our cable for sale absolutely is superior. We can manufacturer quality and cheap cable. So for the quality of cable, you can be assured of it. You can send us an e-mail or call at any time. 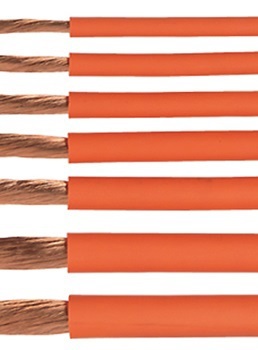 Customer Case: We have exported wires and cables to more than 30 countries, such as: Russian, America, Yemen, South America, North America, Middle East, Africa, Asia, Oceania countries etc. Huadong Cable Group welcomes your come and visit our factory at any time. 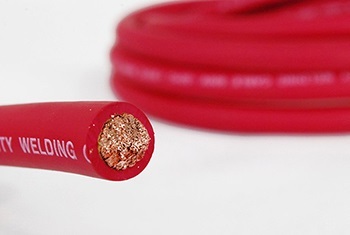 And if you need 1 awg welding cable please contact us.